In the days when dinosaurs walked the Earth, and land was swamp and caves were home, you had to wait a long, long time for the Record(s) o’ the Month to arrive via delivery monkey. In our glorious modern age, the coveted selections drop into your laps with alarming semi-regularity, requiring only a modicum of patience. Even that small condition of service is too great for the average AMG reader however, and by the 15th of each month they lay siege to the AMG offices like a suburban mall in a George Romero movie. And so we sit, barricaded inside with nary enough hobo wine or pizza rolls, feverishly working by black candlelight to weigh the top releases like Anubis with a box full of hearts. Judgments are judgy, now everybody get off our freakin’ lawn, except this guy! Mixing vintage Katatonia with the bleak indie mope-rock of The Smiths might sound like a dangerous proposition for a metal act, but in the capable hands of Impure Wilhelmina it becomes a weapon of mass joy destruction. 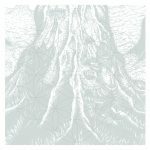 Radiation is the sixth album from these Swiss buzzkillers, but it’s so enthralling, you’ll wonder why you hadn’t heard of them long ago. As they set out to bring you down, you’ll hear traces of many depressive rock outfits, but the vocals of Michael Schindl keep those comparisons to The Smiths front and center. With so many hooks, so much replay value, this thing got under the skin of several AMG scribes and edged out some truly tough competition. 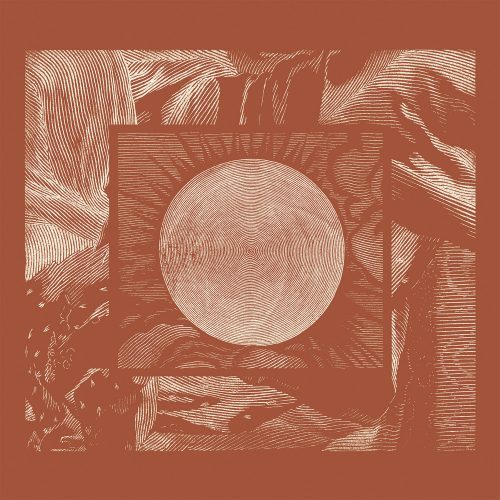 Grymm summed up his impression thus: “I went into Radiation expecting more post-rock boredom, and came away with an album that’s neck-and-neck with the new Pallbearer as my Album of the Year.” Strong words, big album. 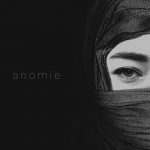 Violet Cold // Anomie – Welcome to a world of upheaval, desperation and chaos, where anger and beauty exist side by side in an uneasy and tenuous equipoise. Such is the black metal style of Violet Cold and on Anomie Emin Guliyevis has created something special. There’s aggression and rage, but also lush melodic sensibilities. As per usual, Treble Yell expressed it better than most: “Anomie is also beautiful but rather than offering a wan smile at a hopeless situation, it twists its face with grief and lets out a howl of indignation. There’s an air of desperation to the music, as if each song may be the last.” Compelling stuff.